Many thanks to all who helped out with Astronomy Day at the Science Museum of Virginia and at Belmead on the James. Everyone did a great job – thanks for all the good work! Also please join us for our next monthly meeting on June 12 at 7:30 PM at the Science Museum of Virginia and for dinner and casual conversation before the meeting at Arby’s across the street from the Museum. 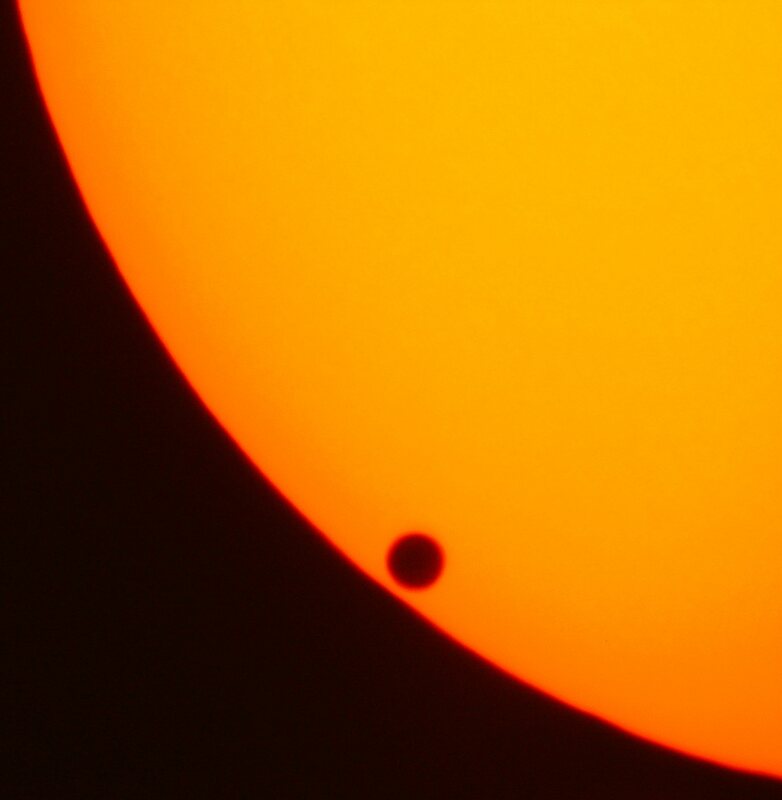 And please join us at the Science Museum of Virginia on June 5 from 6:00 PM to 8:00 PM to view a rare transit of the planet Venus across the sun through properly filtered telescopes. Log in | 53 queries. 0.395 seconds.